El Chapo Guzman, head of Mexico’s Sinaloa drug cartel, was captured yesterday at a hotel in the tourist town of Mazatlan, Sinaloa. Local reports are that the arrest went peacefully, without the violent gun battles that have been the hallmark of other takedowns. 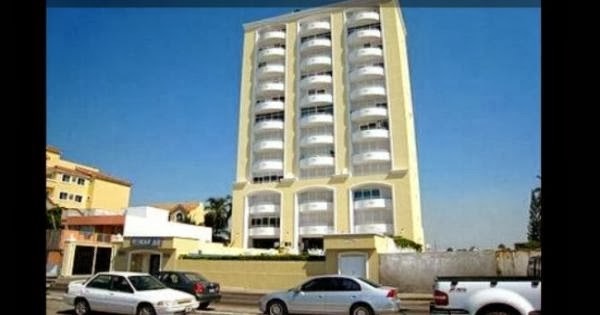 El Chapo was arrested at the Miramar on the Malecón, which rents out condos. Much of the tourist development in that part of Mazatlan is rumoured to be financed, at least in part, by the Sinaloa cartel. Particularly north of the Golden Zone, in the Marina area, many of the newer hotel/condo complexes are only partially occupied, with cartel interests suspected of building them in order to launder money and plan for the long haul. Mazatlán itself has been quiet in the past few days: both in the historical centre, and around the Golden Zone, though there has been increased helicopter activity. There are three types of helicopter activity in Mazatlan: the smaller and older ocean going helicopters with pontoons, to help track the pirates going after the shrimp boats; the heavy military choppers for large scale operations; and smaller “civilian” helicopters, such as you might see used for a traffic report in an American city. There are no “traffic reports” in Mazatlán, so it was odd to see that in the past few days there was a lot of activity from smaller helicopters. These don’t draw attention like the large green military choppers. As this article is being written (noon, February 22), one of these helicopters is passing over centro. It is small, black and white, with a single rotor and a grey-blue plexiglass bottom in the fuselage that might be used for surveillance. This helicopter, not seen here in the past months, is flying low, at a ceiling of only a few hundred feet. This ongoing surveillance and attention makes sense. When a cartel leader is taken down his lieutenants respond, often violently. 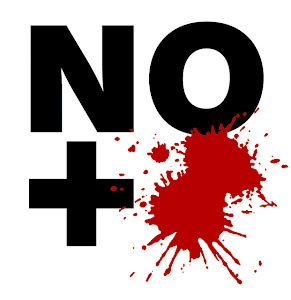 They might take to the streets, as recently happened in Guadalajara, or they may start taking things out on each other. So, far, however, that has not been the case in Mazatlán, where things remain quiet.